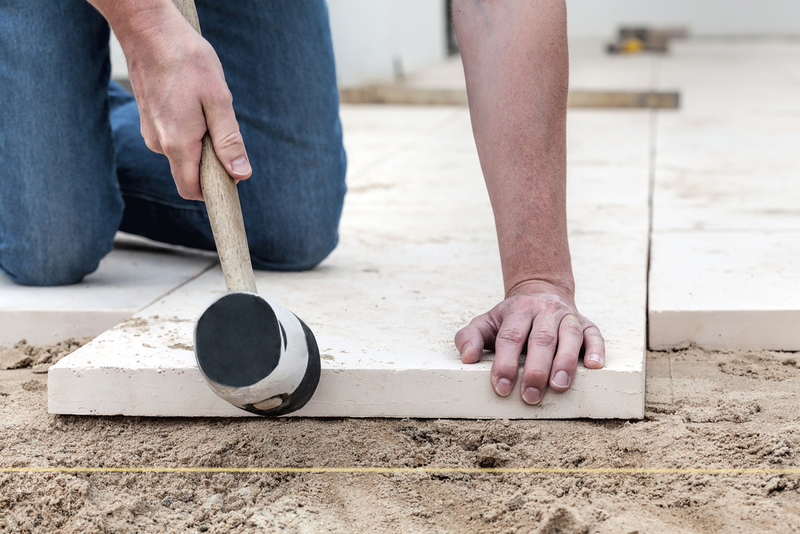 With over 13 years experience in the paving and groundworks industry, our skilled paving contractors provide a full and professional service for both domestic and commercial sectors. R & M Paving cover all aspects of paving, from block paving, slabbing and curbing to the more complex and specialist areas such as cobbles, York stone and Granite. Our team of professionals are genuine, hard working and we always strive for perfection. We also offer numerous domestic property maintenance services including plumbing, landscaping and any home improvements you may require. If you are planning a project, no matter what size, please don’t hesitate to contact us for help, advice and a competitive quote. We look forward to working with you. We offer a wide range of services for commercial clients in central UK, all carried out by skilled craftsmen. View our full list of services and image gallery. We have a wealth of experience working with homeowners and property developers. We believe our attention to detail and ability to work within budgets and timescales are our key strengths. Our hands-on team are ready to assist with a range of maintenance services including plumbing and landscaping. Do you have an enquiry? Speak to us today!